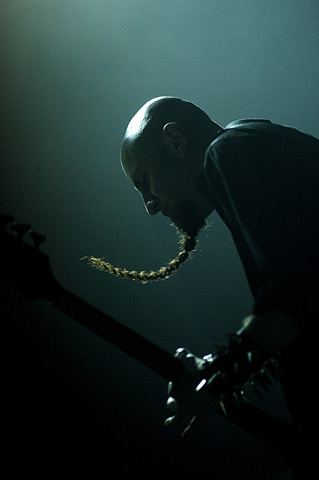 Shavo Odadjian, bassiste du groupe System of a Down. Live. Lyon. France.